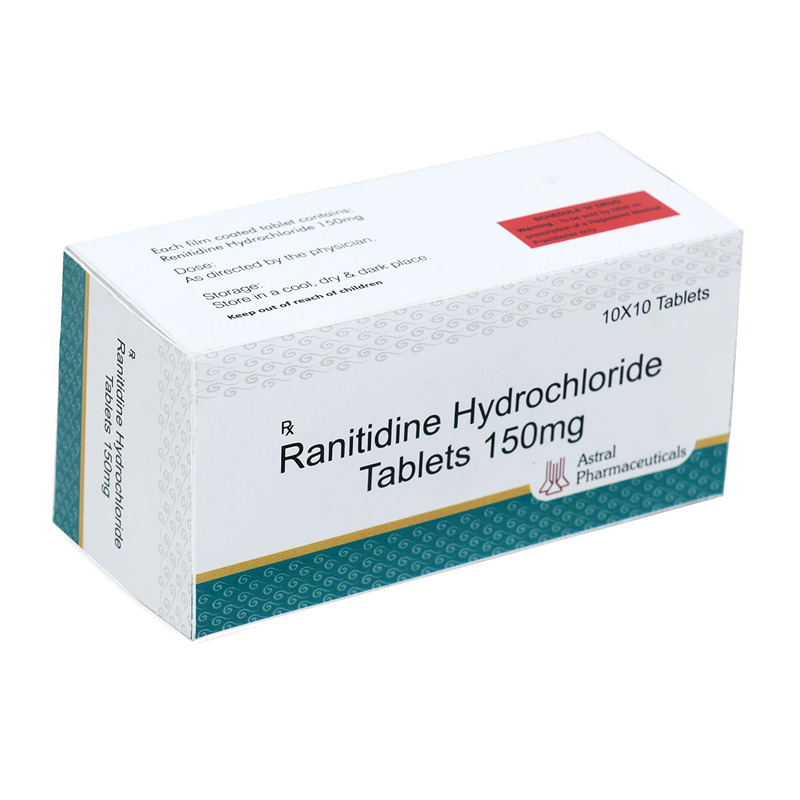 Ranitidine is a type of antihistamine that blocks the release of stomach acid. 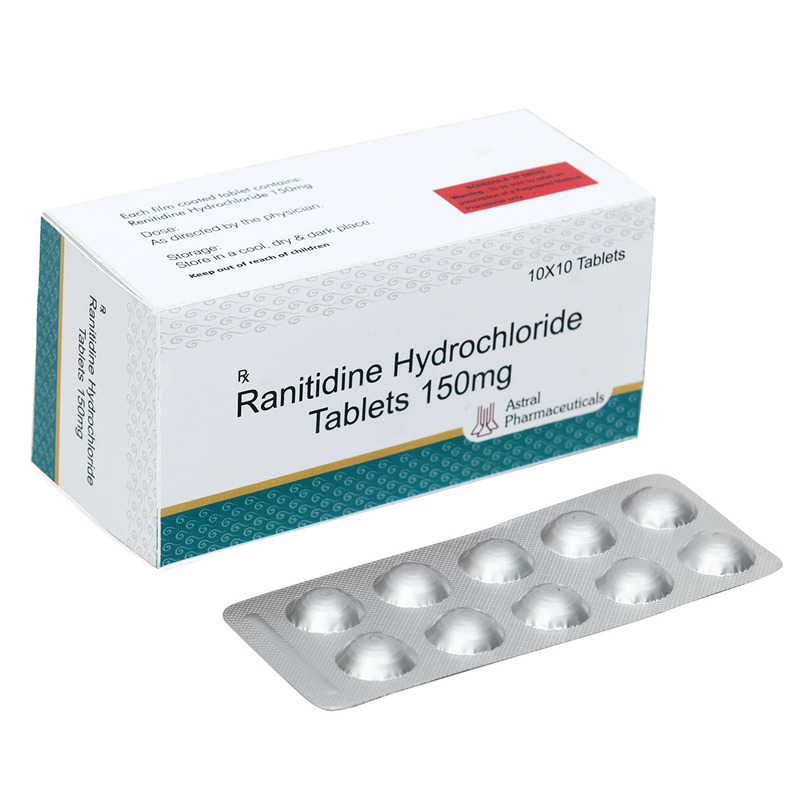 It is used to treat stomach ulcers. It can relieve ulcer pains and discomfort.